You may want to sit down for this: Tom Hiddleston has joined Instagram. Indeed, the internet’s favorite person has now created an account with the social media service, and appropriately enough, his first post is a picture of himself back in costume as Loki for Thor: Ragnarok. 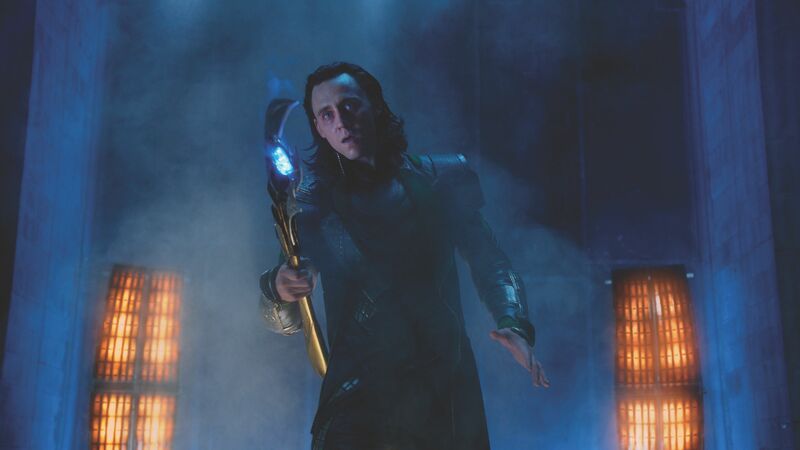 It’s been nearly four years since Hiddleston was on the set of a Marvel movie playing Loki, with his last go-around as the character being the underwhelming sequel Thor: The Dark World. In the meantime, Hiddleston has busied himself with a wide range of projects from biopic (I Saw the Light) to genre (High-Rise) to gothic horror (Crimson Peak), and most recently completed filming the blockbuster Kong: Skull Island, which is the actor’s first franchise play outside the MCU. Additionally, he made a swell case for being the next James Bond with the AMC miniseries The Night Manager. But Hiddleston is firmly back in character as Loki for Ragnarok, which promises to be a rather integral piece of the MCU as a whole. The film serves as the last standalone film before the massive Avengers: Infinity War, which in many ways is the movie the entire Marvel Cinematic Universe has been leading to since 2008’s Iron Man. Moreover, with Jeff Goldblum added to the cast as one of the Grandmasters of the Universe, there could be some major ramifications. What We Do in the Shadows and Hunt for the Wilderpeople director Taika Waititi takes the helm in what was an inspired choice by Marvel, and we know that Mark Ruffalo plays a significant role in the film co-starring opposite Chris Hemsworth’s Thor. Moreover, Cate Blanchett plays the film’s primary villain Hela with Karl Urban as baddie Skurge and Tessa Thompson as the heroic Valkyrie. How does Loki fit into all of this? We have no idea. Last we saw him, he had presumably murdered his father Odin and taken his place on the throne, albeit in disguise. 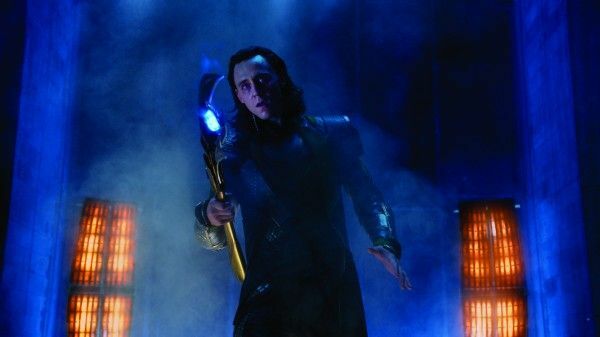 Will Thor quickly sort out the rouse, or will Loki have some fun as Odin and boss Thor around? We’ll find out eventually, but for now take a look at Hiddleston back in costume in the photo below. Thor: Ragnarok opens in theaters on November 3, 2017.